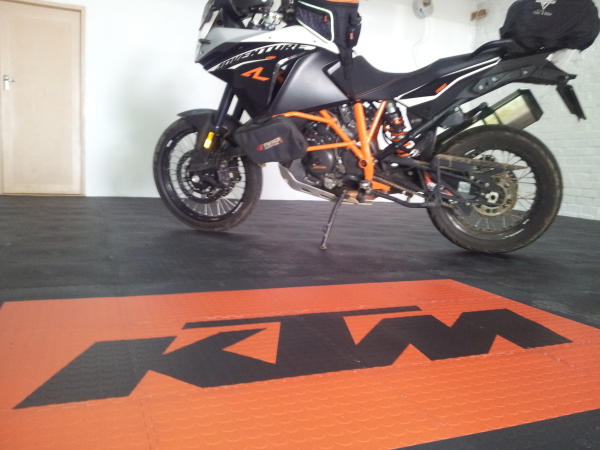 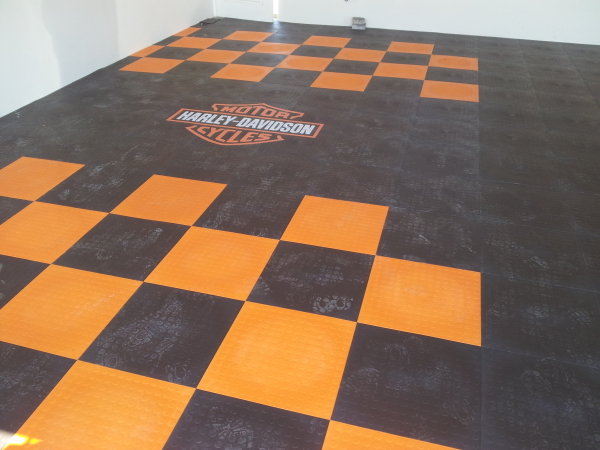 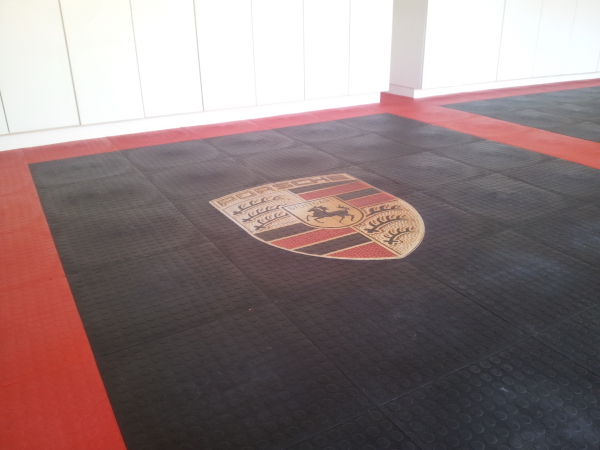 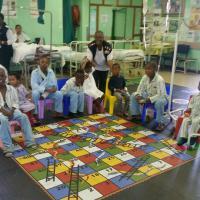 We print photo quality images, designs and logos onto our Plastige interlocking floor tiles. 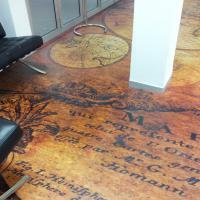 Create a lasting impression with our printed floor tiles. 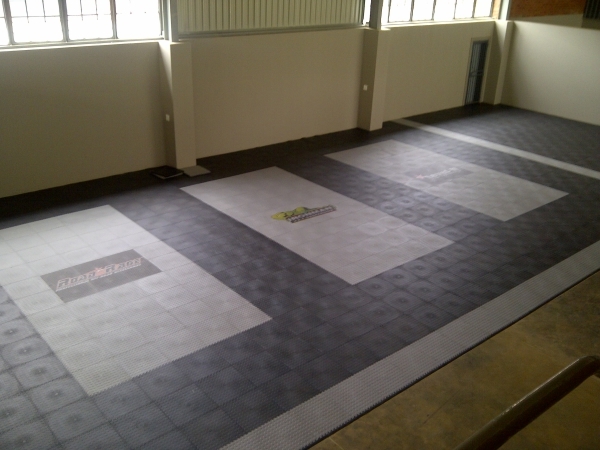 Our complete line of PVC interlocking floor products will improve the aesthetics of the office, shop or factory. 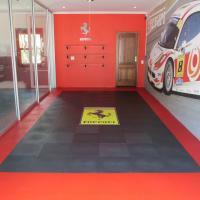 Printing your company's logo on your flooring in your work place or promotional spaces reinforces corporate identity and enhances logo recognition. 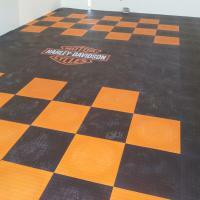 Our versatile printing division specializes in creating personalized logo mats and promotional mats (printed on interlocking PVC tiles), using photo quality digital printing. 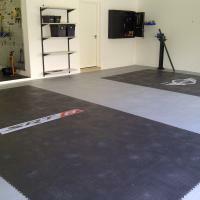 The final product is remarkably durable, safe (reducing slip-and-fall accidents) and hardwaring and will tolerate industrial and high traffic applications. 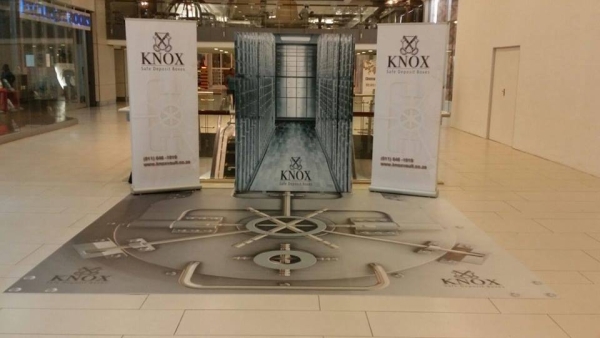 In fact our large format digital full colour industrial printer can print onto almost anything that is large, flat and rigid. 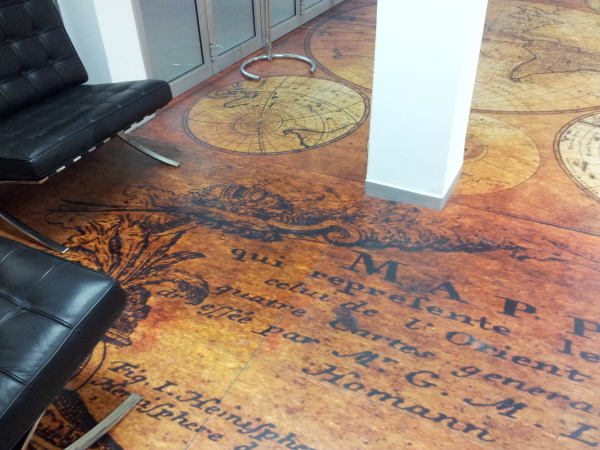 Imagine the innovative ways you can advertise your brand or customise finishes and interiors when printing onto our PVC interlocking tiles, perspex, corex board, laminate boards and glass. 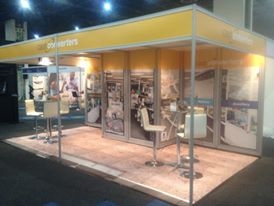 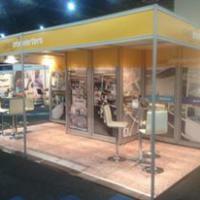 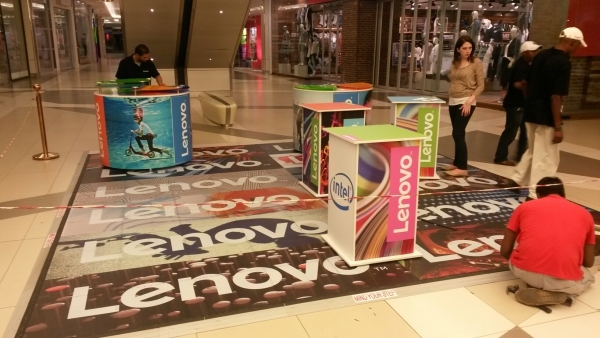 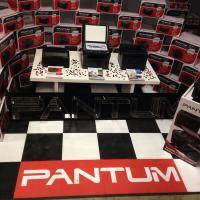 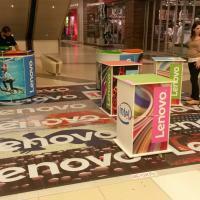 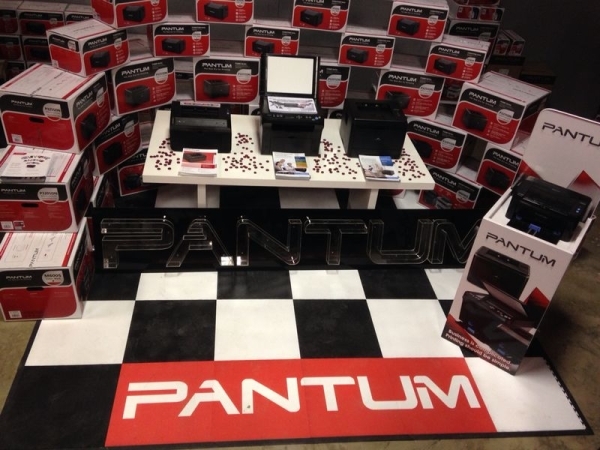 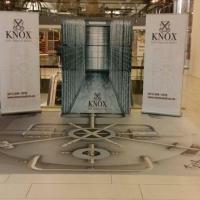 Printed tiles are perfect for exhibitions, promotions, product launches and brand awareness. 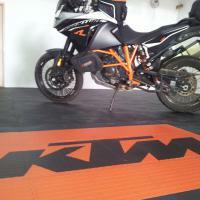 Aware of your brand or message. 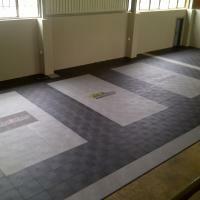 Plastige interlocking PVC floor tiles are hardwaring and remarkably durable. 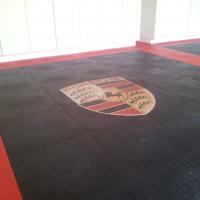 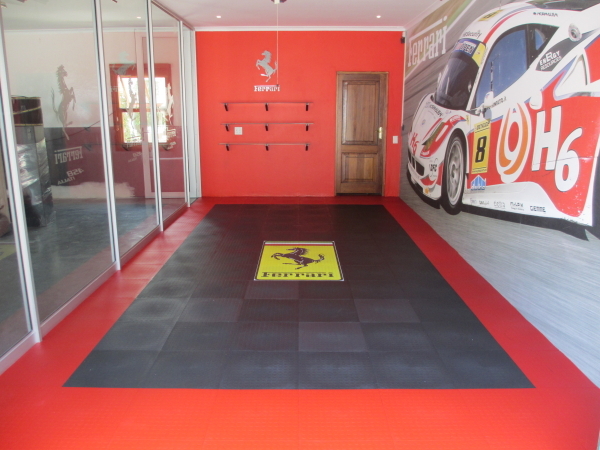 Ideal for workshops and garages and retail outlets requiring a durable, yet easy to maintain flooring solution. 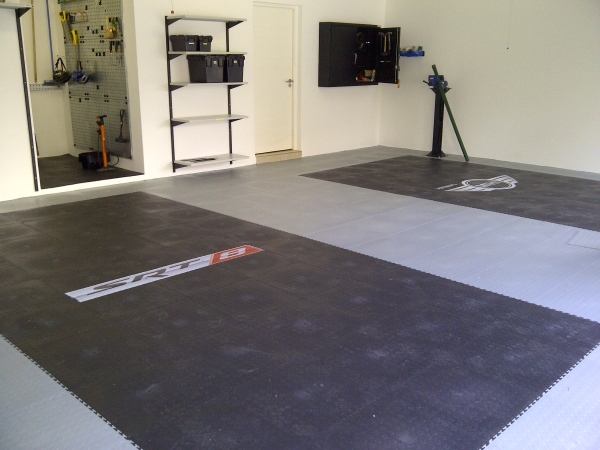 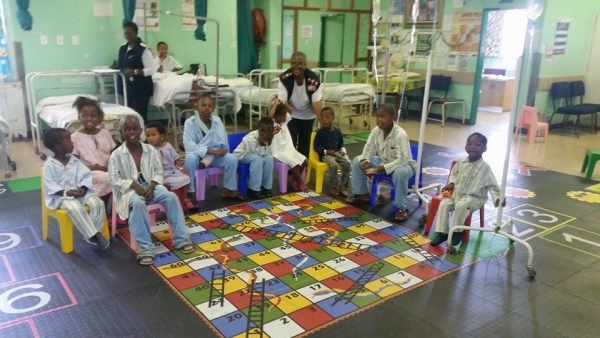 For large installations in Gauteng, Rulo Tools have a team of installation specialists, the only tile manufacturer to do so, and this ensures that your interlocking floor tiles are installed correctly.